What is your Hobby? Ask the question, everyone. A large percentage of them will reply “Gardening”. Yes, this is true, this is the reality. But, all of them cannot make a garden in real life only because of not having indoor garden ideas. A small portion of them can make it possible. 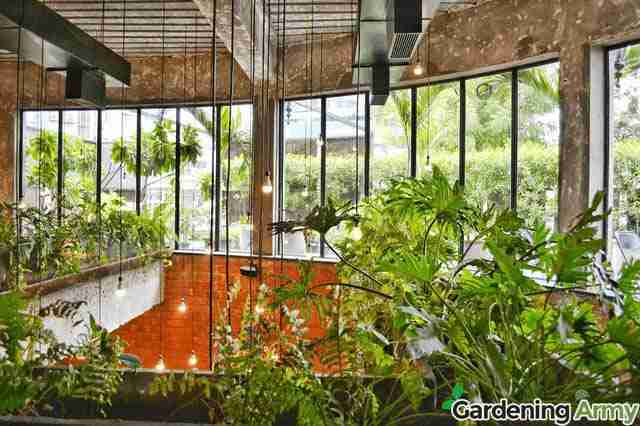 But you are planning to make an indoor garden, what a wonderful idea it is! We think you are staying just one step back of starting an indoor garden. Right? We also think, after gathering all the knowledge about indoor gardening you’ll start. For the reason, you are in this platform now, am I right? We are very much sure that you are going forward through the right track. 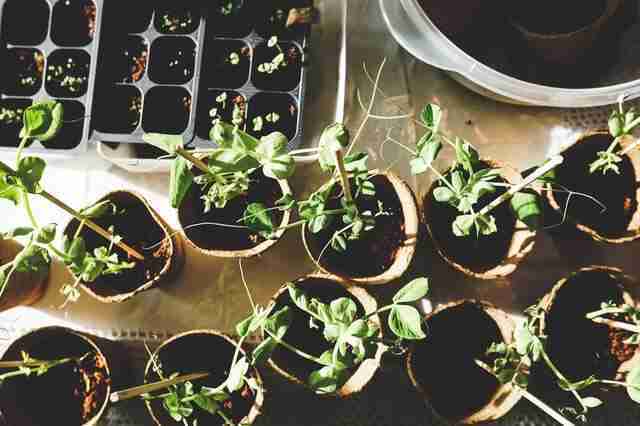 This guide can give you the surety to become successful in indoor gardening even though if you have a little luck. You should keep in mind that the output always comes followed by the input. So, you should start in the right way and most importantly with the right things. If you touch all the following steps while growing the garden then it can be said that you had an excellent startup. Obviously, the first step is to select healthy and right houseplants. In this case, you should think what plants grow well indoors. 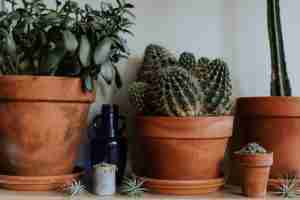 If you don’t have enough ideas about houseplants, you should ask a nursery professional. On the other hand, you should definitely choose healthy plants. That is why it is best to purchase the plants from a reputed garden center or nursery. But, be sure about the health status of the plants before buying. The second step is to have the right sized container or pot to plant in. Many people buy the pot from a nearby local store. But, you can easily make it in your house. Plastic or metallic, anything you can use. First of all, make sure one end of the container is opened and the opposite end is closed. If both ends are close, take off one side cover. And then, make some holes in the standing end of the container. The pot or container is ready to use. This step is so important and your luck little bit depends on this step also. The plants will take nutrients and water from the soil and it will be growing day by day. The soil should contain animal or plant fertilizer. And you can also add some good dirt to make the soil fertile. After preparing the soil, you are ready to plant. 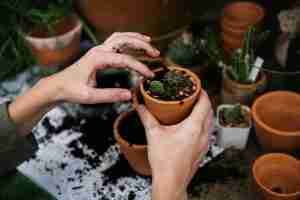 Fill the container 1/3rd with gravel and rest of the space with the prepared soil. And finally, plant on it. Water is one of the most effective elements to the growing plants. If the water supply is not adequate, you will see some damaging signs of the plants such as loss of flower and leaves, wilting, discoloration of leaves and so on. On the other hand blackened leaves, fungal diseases of roots are the result of over watering. So, what can you do? Excess watering is not good for the plants as well as lack of water also. Watering also depends on what types of plants you are growing. So, you should check the water status of the soil whether it needs water or not. Always remember, the plants take essential nutrients from the soil. Does the plant can take enough nutrients from the soil if the soil lack of nutrients. The answer should be definitely “NO”. That is why you should use good quality fertilizer. It ensures proper growth and sustainability of the plants. Never forget to use fertilizer when you are planting for the first time. Light is a very necessary element to the plants. All the plants use light to photosynthesize. They also need to photosynthesize to remain alive. Some plants use light for a long period of time in a day and some other useless light. But, all the plants need light more or less. If your plants cannot get enough sunlight during the day, you can use artificial light. 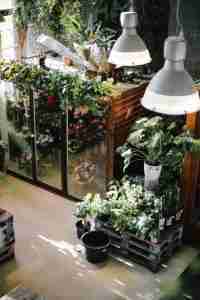 In the hardware store or nursery, you find such kind of light which emphasize plants growth. 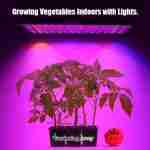 You can buy them, for example, LED grow light bulbs, Fluorescent lights, High-density discharge bulbs, etc. It is also an important factor. Some of the plants originate in tropical areas. They also grow well in the tropical climates. On the other hand, most of the houseplants grow well in the dry air. So, different houseplants need different humidity. That is why you should create proper humidity around the plants. To ensure adequate humidity you can spray water 2/3 times per day, create group plants, and make a saucer with marble, stones, and water. 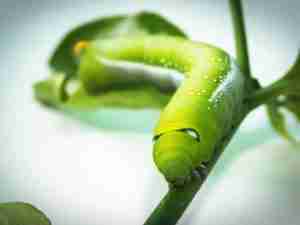 Your houseplants are not safe from the pests, remember. Your plant was fresh and healthy when you brought it. But, can’t it be getting attacked by the pests? So, you should check at least once a week. Check every plant whether they get affected or not? If the plants affected by the pests infestation you can see some signs such as sticky substances on leafage, holes in leaves, etc. After detecting the affected plants, isolate them immediately. And you should treat the plant keeping it outside from the fresh and healthy plants. There is a big list of houseplants and you can grow any of them. But, here we suggest some houseplants that you can grow easily and obviously in low maintenance. Here we mention some edible and blooming plants. This is the time to collapse the entire content into a few lines. In this content, we tried to give indoor garden ideas to the beginner shortly but clearly. And we made it also. If you read the full content you will have enough knowledge to start an indoor garden. After growing your indoor garden, follow the above points and take proper care. Hopefully, you will get the best result. Any query? Just drop a comment, we will reply soon. Hi, the whole thing is going perfectly here and of course every one is sharing information, that’s actually fine, keep up writing.